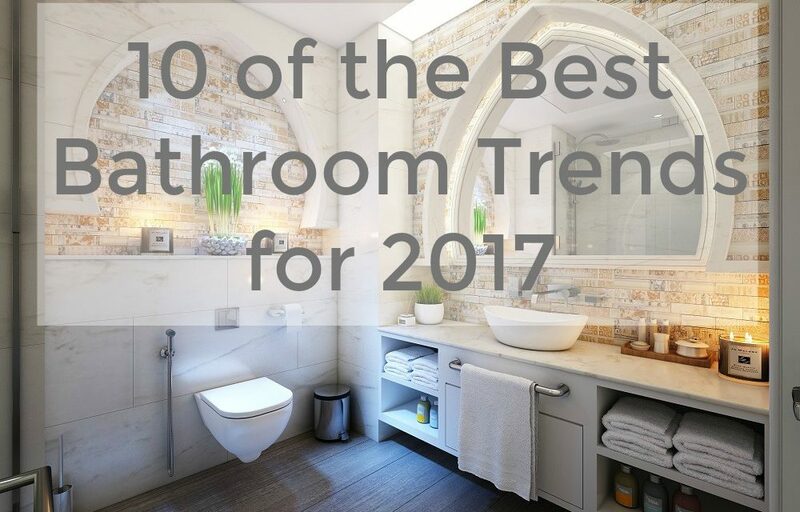 The bathroom experts, BigBathroomShop.co.uk, share ten of the best bathroom trends for 2017. 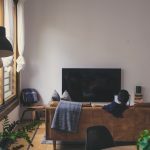 The bathroom needs to be a place where you can get ready with ease on those busy weekday mornings, as well as a space where you can unwind and relax after a long day. But, if your bathroom is outdated, then it probably won’t offer you the most relaxing experience. So, if you’re looking to make some décor changes but not sure where to start, take note of these bathroom trends and you’ll soon be inspired. 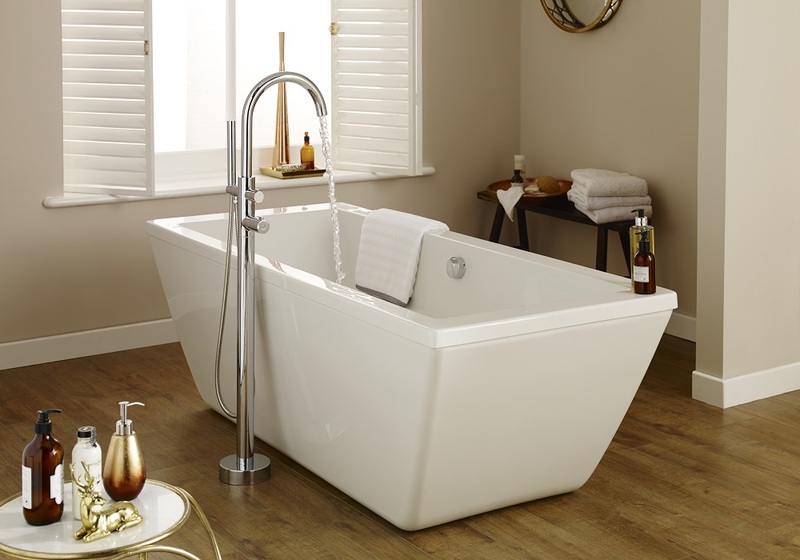 If you have the space, a freestanding bath provides a great way to make a statement in your bathroom. They are available in modern and traditional designs to enhance any bathroom, and a freestanding bath positioned in the middle of the room is sure to add wow factor. Freestanding baths incorporate plenty of space so you can enjoy a truly indulgent and spa-like bathing experience. 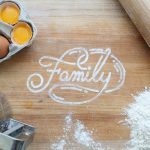 Patterned tiles are sure to be on everyone’s wish list this year, and they are coming back in a big way. 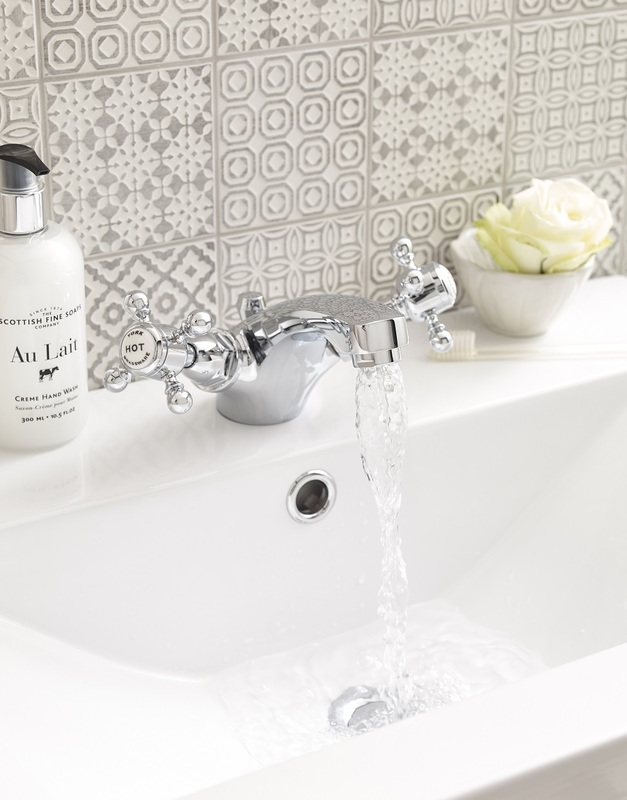 Perfect for adding impact to any bathroom, patterned tiles come in an array of designs and colours, ranging from modern geometric shapes to gorgeous Moroccan-inspired patterns. 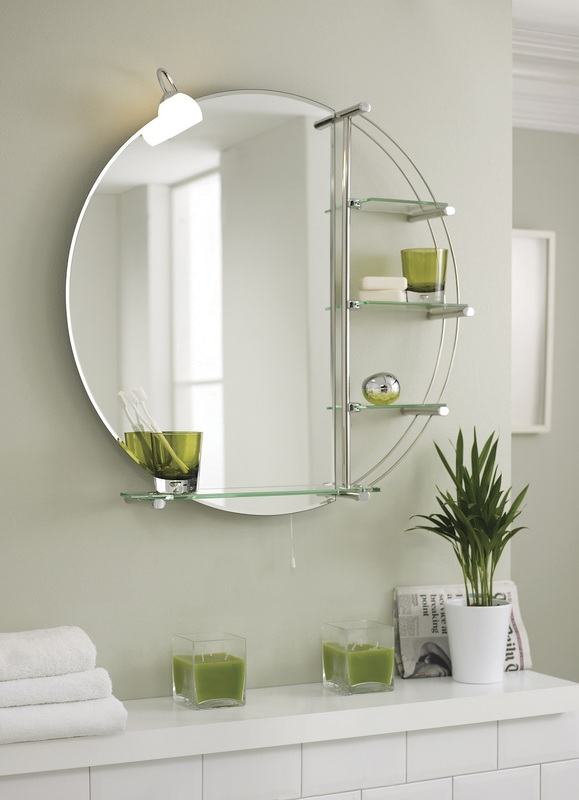 Round mirrors are becoming an increasingly popular choice for those updating the bathroom, and they offer a more stylish alternative to the usual square or rectangular mirror. A round bathroom mirror adds a focal point to the space, especially when it’s paired with the square lines of a vanity unit or basin. Houseplants add a splash of colour to a neutral bathroom, and if you buy the right kind, they help to purify the air too. 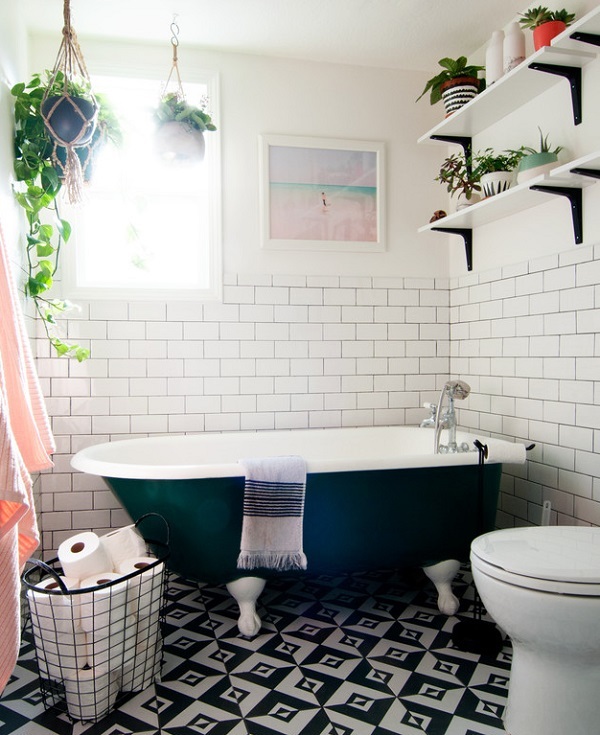 Plants can help you to relax, so if you treat your bathroom like a sanctuary, they are a must-have. A couple of plants dotted around the space also provides the ideal way to incorporate Pantone Colour of the Year 2017, Greenery, into your bathroom. 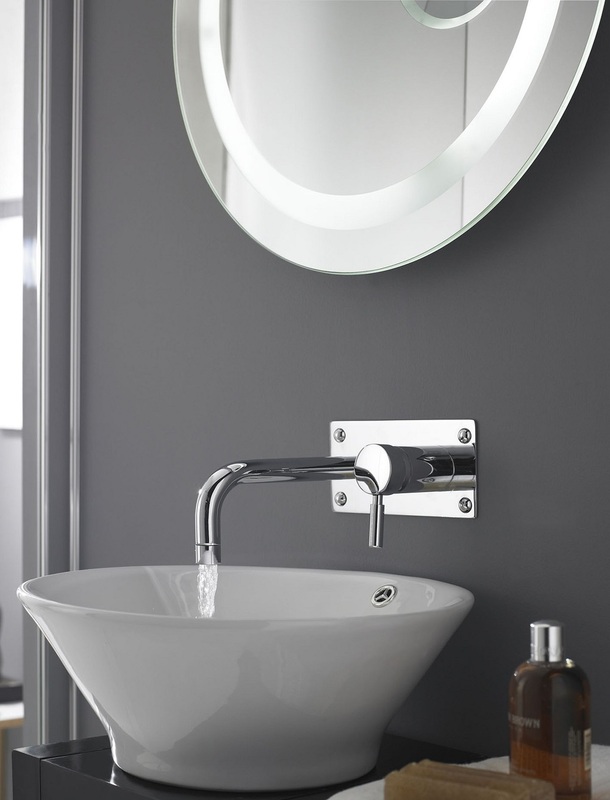 Wall mounted taps add sleek, minimal style to a bathroom and they offer a clever way to maximise space. Wall mounted taps look super chic when paired with a countertop basin, or with a freestanding bath that’s positioned against a wall. 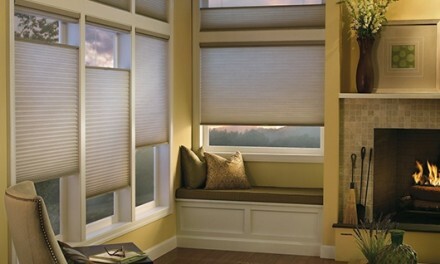 They come in classic and contemporary designs to enhance any bathroom. If you love spending time at a spa, then why not transform your bathroom into your own private retreat where you can leave the stresses of the day behind? 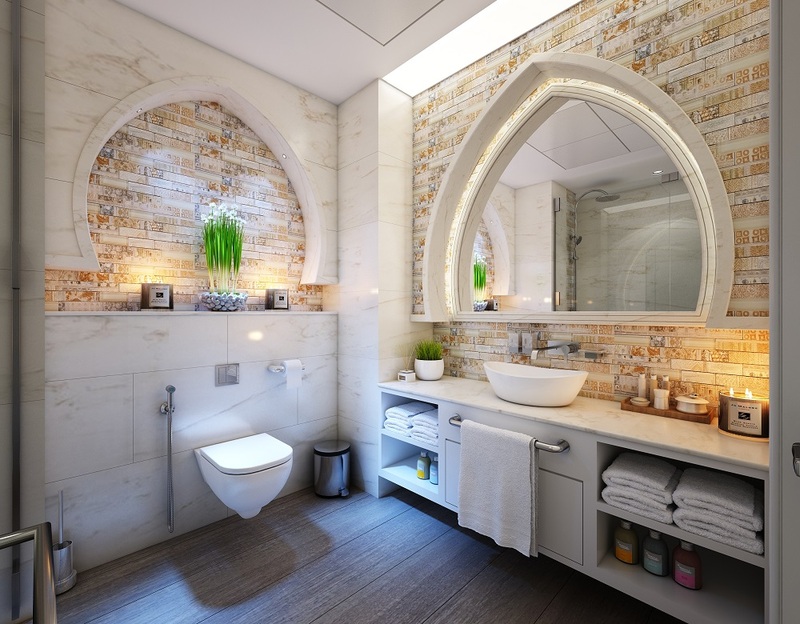 You don’t have to completely renovate your bathroom to create a spa-inspired space, instead you could introduce spa-like accessories such as candles, plants and luxurious toiletries. You could also invest in some fluffy new towels and a bath mat for a quick and easy update. 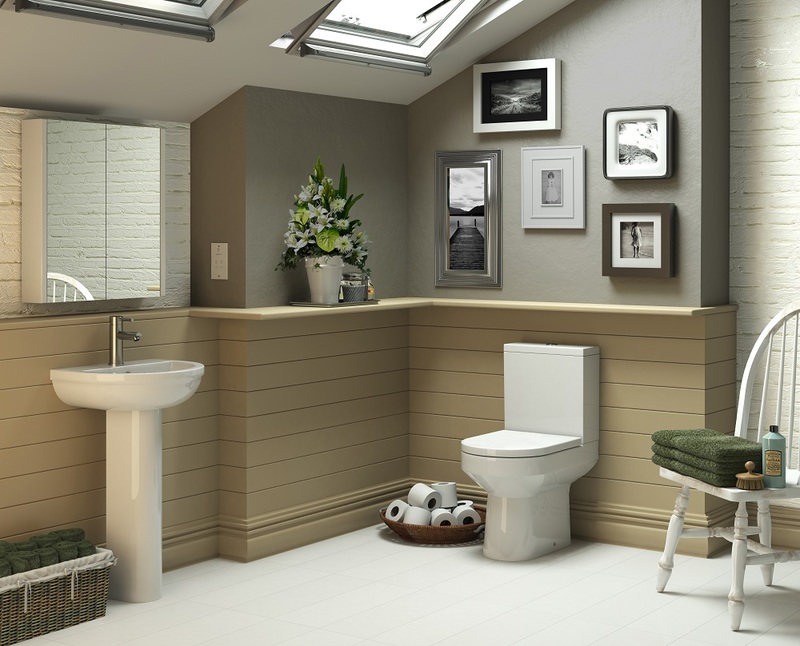 Storage is essential in any bathroom, and sometimes it seems like there’s never enough of it! 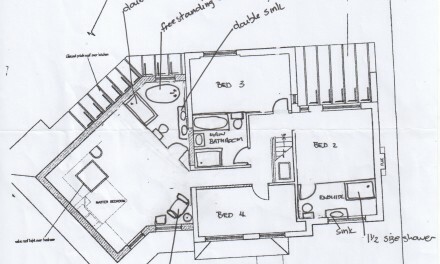 As well as the usual vanity unit and mirrored cabinet, there are other ways to hide toiletries, beauty products and loo roll. 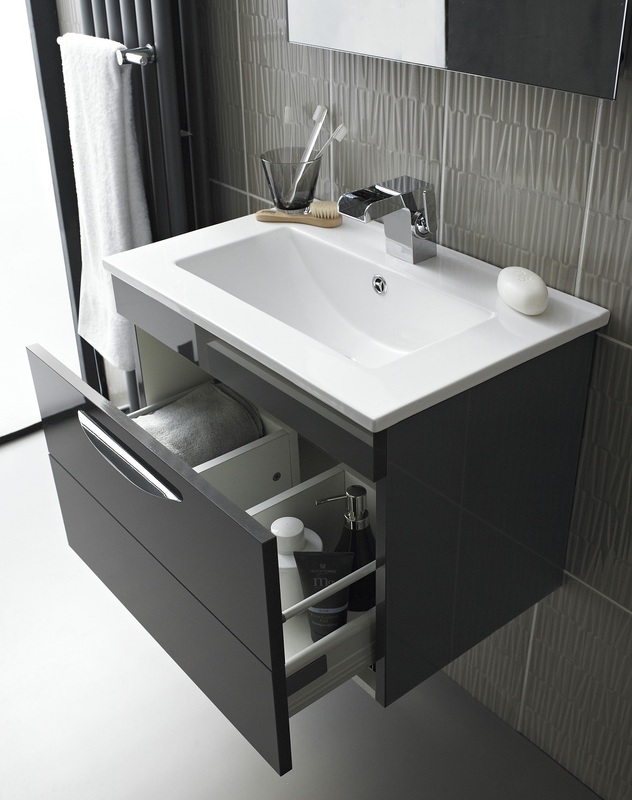 Baskets and boxes placed on shelves or by the basin offer a fantastic storage solution for organising bathroom clutter. 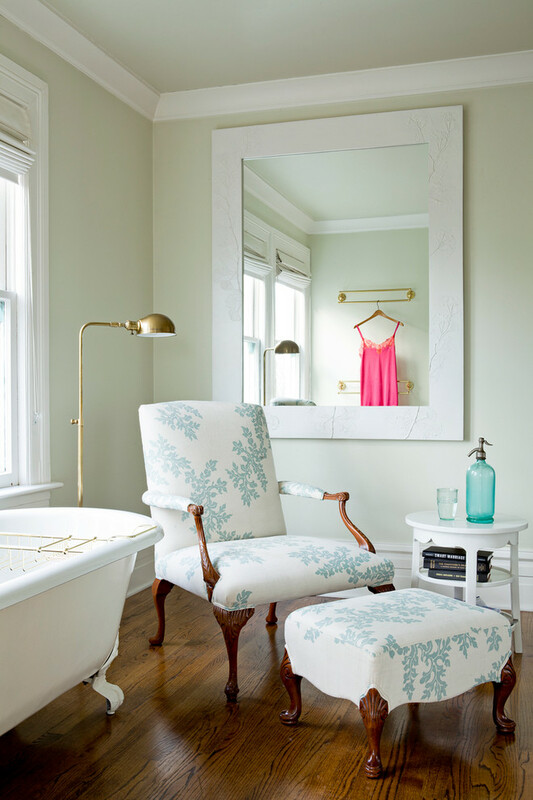 Okay, so the bathroom may not be where you would usually consider putting a chair, but incorporating a piece of statement furniture into the space is a rising trend. If you have enough room, why not add a stylish ottoman where you can paint your nails? 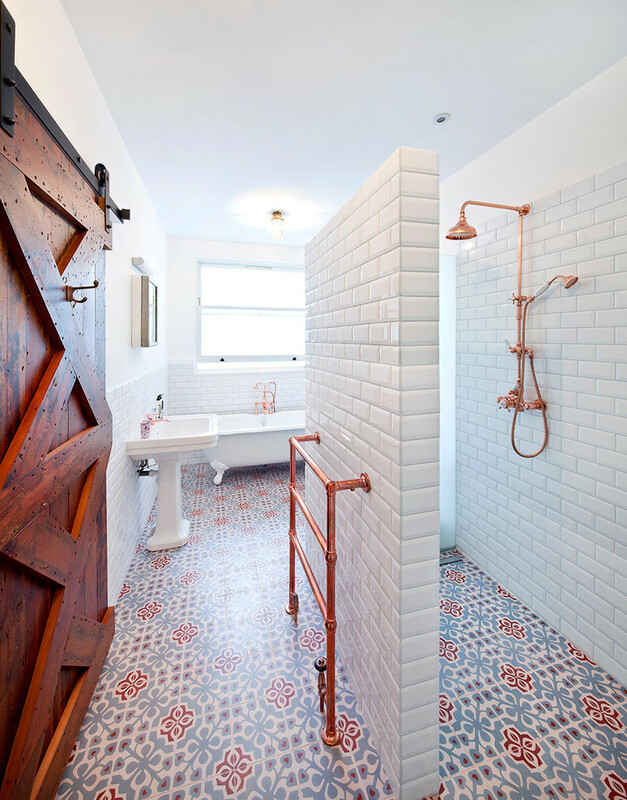 Adding a piece of quirky wall art to your bathroom is a fab way to inject some personality into the space. You could add impact with bold patterned wallpaper or hang some modern prints for an instant update. 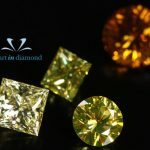 A chrome finish will always remain a popular choice, but if you’re after something different why not op for copper, brushed steel or matt black instead? Matt black is perfect for creating a designer look, while copper will bring a warm glow to your bathroom.